The advent of digital media like Pinterest and other mobile lifestyle apps has made it easier than ever to find interior design inspiration. 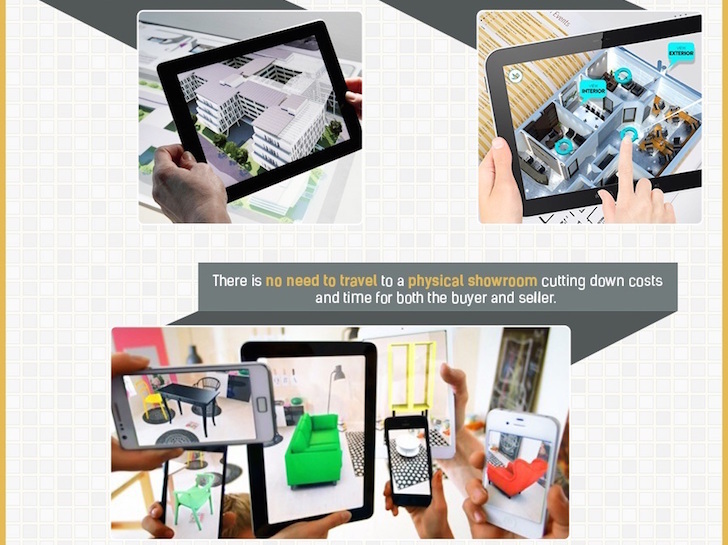 But the amazing advances in digital technology have brought more than just eye-candy to our fingertips—Painted Furniture Company has created an infographic detailing the many ways technology has transformed the realm of interior design, from augmented reality apps to 3D rendering tools. Click through to learn more about the digital revolutions in interior design.